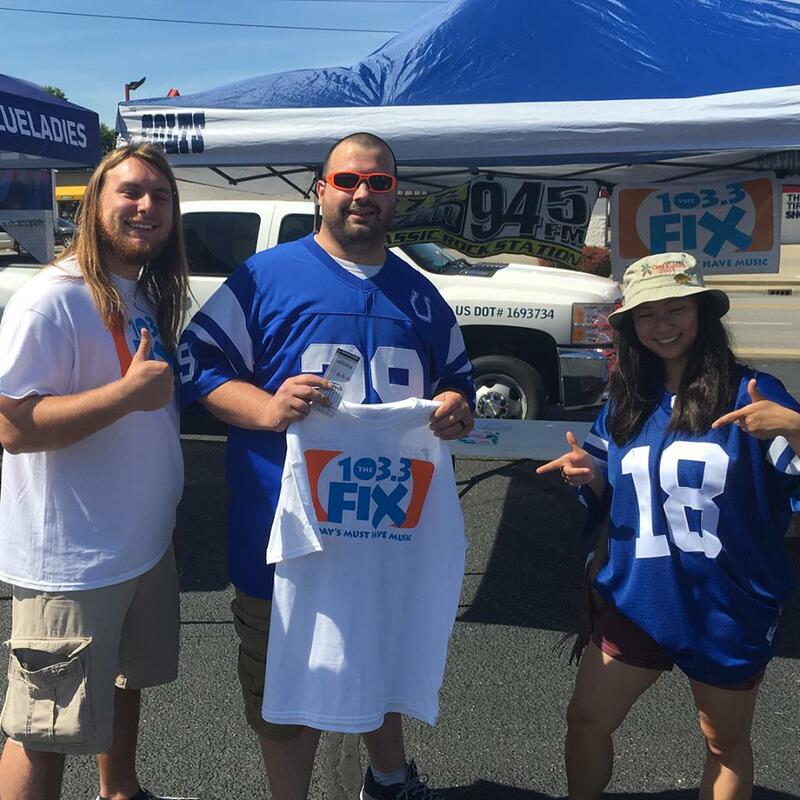 Congrats To Our Fans For Finding The Fix Fan! The Huntingburg Colts Fan Fest was AMAZING yesterday! We would like to congratulate Mike and Richard for winning tickets to Taylor Swift by finding the “Fix Fan” in the crowd of blue! You could win some Taylor Swift tickets too. Keep it here on 103.3 The Fix to stay updated on where we will be #AllSummerLong! 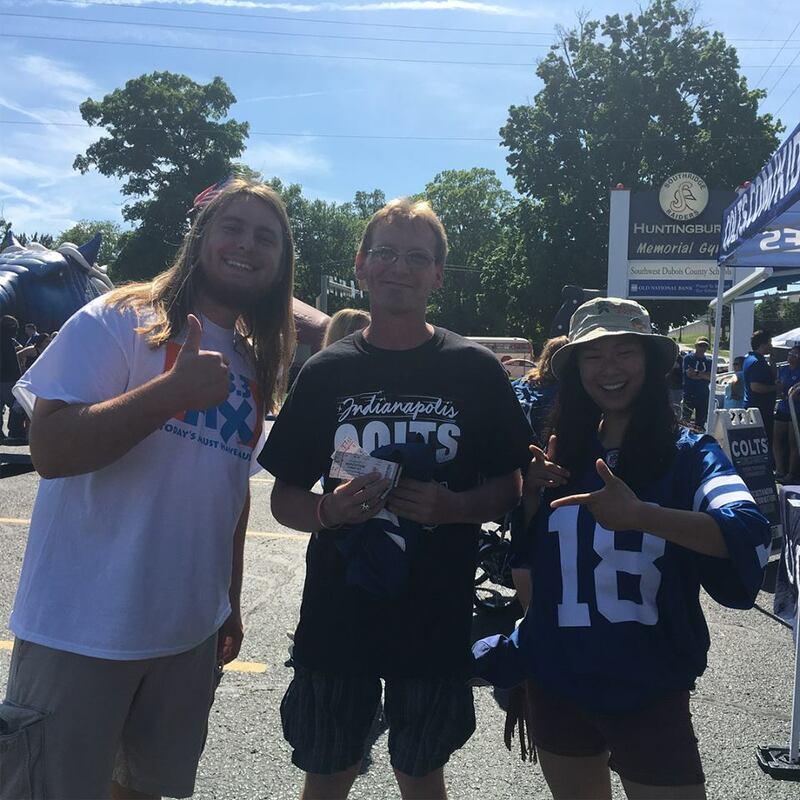 Previous Previous post: 103.3 The Fix Will Be At Colts Fan Fest Giving Away Taylor Swift Tickets!